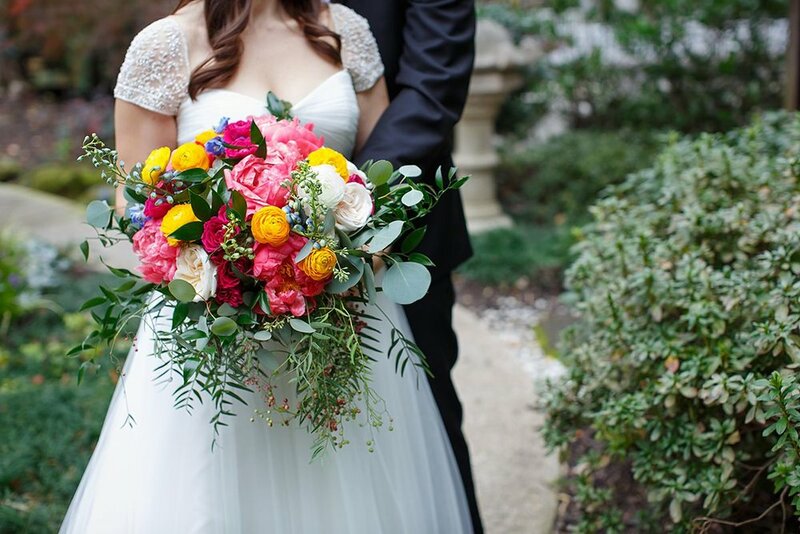 Boukates provides fresh floral designs for weddings and events in metro Atlanta and beyond. If your big day or special event is coming up and you love flowers, we'd love to talk. 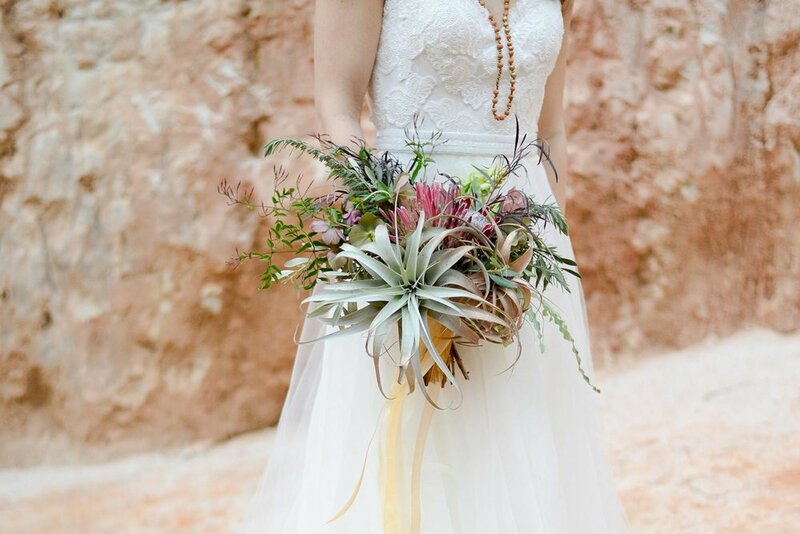 Below you'll find some of our favorite weddings and events from our portfolio. Want to see more? Head over to our portfolio.